Tammy grew up in a military family, which meant nearly annual moves until she was 10 years old. Moving frequently and growing up with three brothers taught her to be adventurous, flexible, and independent. After college she went on to work as a speech pathologist and then a cabinet-maker. While her children were in school, Tammy became more involved in advocating for effective public education, especially focused on Jefferson County Public Schools. For 18 years she has taken on an advisory role to school administrators and school boards. 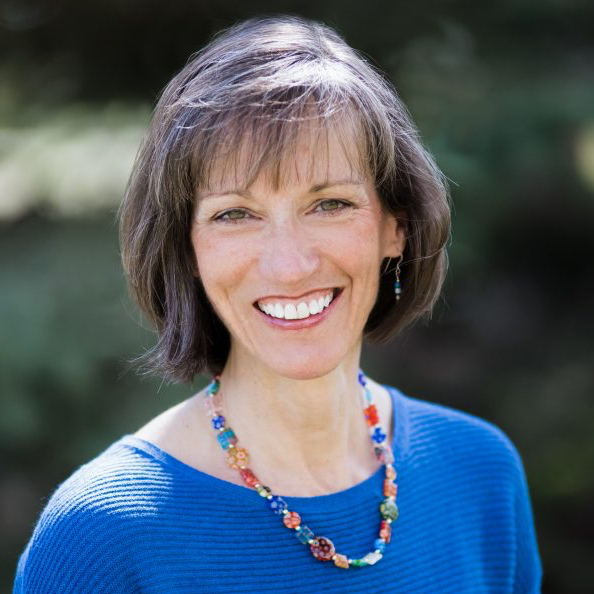 For four years, she was a member and leader with the Jeffco Associations Legislative Forum, which is dedicated to discussions concerning education legislation with various stakeholders. In 2015, Tammy took on the role of Mountain Area Lead in the Jeffco Schools recall campaign of three school board members. It was a landslide success, with bipartisan support. This grassroots effort was a demonstration of what a motivated and informed community can do when they unite behind the shared value of strong and effective public education. Read more on Tammy&apos;s website. Tammy supports exemplary funding for K-12 education across our Colorado so students can learn from the best teachers in safe, up-to-date classrooms. She believes in accountability and transparency without overburdening children and teachers with excessive testing. Continuing Education College and technical training should be financially accessible to all high school graduates who wish to further their education. For far too many young people, crippling debt is the price of post-high school education. Colorado should be investing in it’s future, not limiting it. People who perform the same or similar work should receive equal wages, regardless of gender or ethnicity. We must ensure that working Coloradans are earning enough to support their families. All citizens should have equal rights and personal freedom without fear of discrimination. We must protect women’s rights to ensure women make their own healthcare decisions. We must protect the beauty and open spaces in Colorado that make our community such a beautiful place to live. Concerns about global climate change, energy sources, and land, air and water pollution must be addressed with scientific, research-based decisions. It’s frustrating to drive on roads with potholes or to be stuck in traffic for hours on I-70. We must make improvements to our road system to ensure safety and reliability for years to come. Retirement Colorado’s population is aging and people who have worked hard and saved for decades should be able to retire securely. We still remember the fires and floods that have hurt our community. We have to work to minimize the impacts of such tragic events and ensure that we are ready to respond swiftly should such events happen again. Government Efficiency and Accountability state government should operate as smoothly, efficiently and transparently as possible. At the Capitol, I would work to ensure that our State government is accountable to the people of Colorado.